We are proud to present the “CANNAPRESSO” brand, with 100% hemp derived CBD(cannabidiol) products, aiming to benefit you and to enhance a better vaping experience. 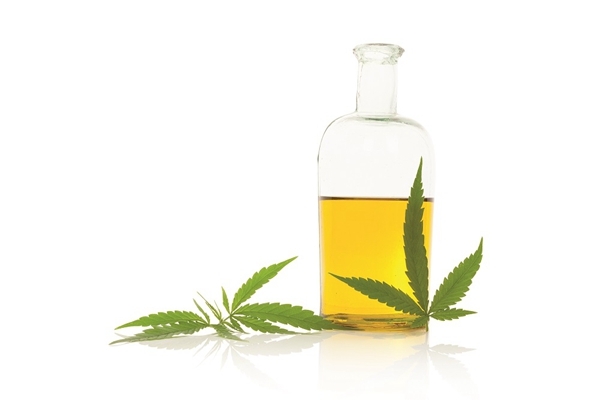 CANNAPRESSO is a unique brand of natural hemp-based CBD products from California, offering high concentrate CBD derived from industry hemp, which is legal in all 50 states. 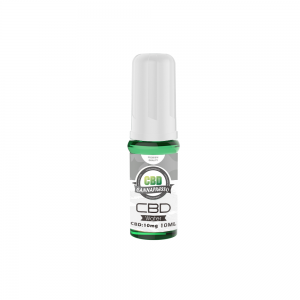 CBD is short for Cannabidiol, it is one of the most prominent naturally-occurring cannabinoid component in the cannabis plant. Unlike another famous molecule, tetrahydrocannabinol (THC), CBD is completely non-psychoactive and never makes you feel “high”. 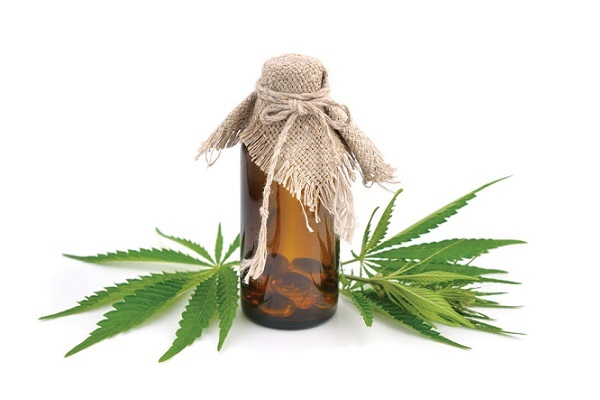 Though CBD is just one of over 60 cannabinoids found in the cannabis plant, many scientific studies have indicated that CBD possesses the greatest therapeutic potential of all the cannabinoids. Mesh V+ can perfectly conserve the bioacitivity of CBD and maximize the benefits of CBD. 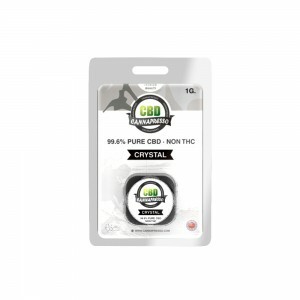 we creatively uses mesh nebulizer to inhale CBD, in which way CBD Natural bioavailability can be perfectly conserved, under the highfrequency vibration of micro mesh nebulizer, producing 2.5 μm-3.5 μm diameter particles directly to the pulmonary mucosal blood vessels, pulmonary artery absorption greatly improves CBD absorption rate. 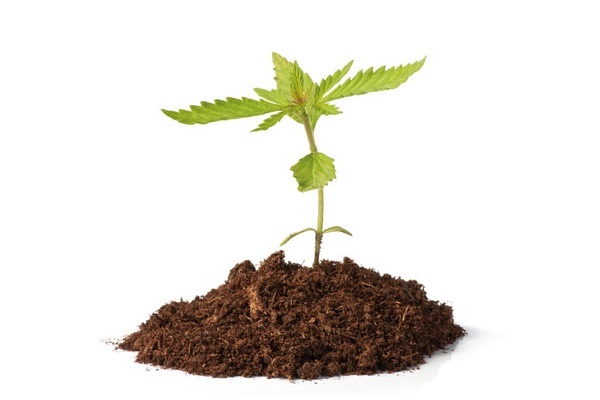 According to the 2014 Farm Bill signed by President Barack Obama, Section 7606 of the 2014 Farm Bill authorized the growth and cultivation of industrial hemp, from which CBD ostensibly derives. No. 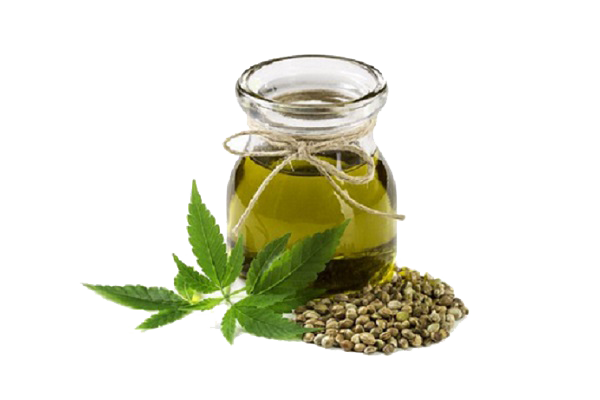 Our Hemp Extract products are all made from industrial hemp, which only has trace amounts of THC, so there is no psychoactive effect from taking our products. It is THC that is the psychoactive component of cannabis.